Janani Iyer joins with Ashok Selvan for a Romantic Outing! 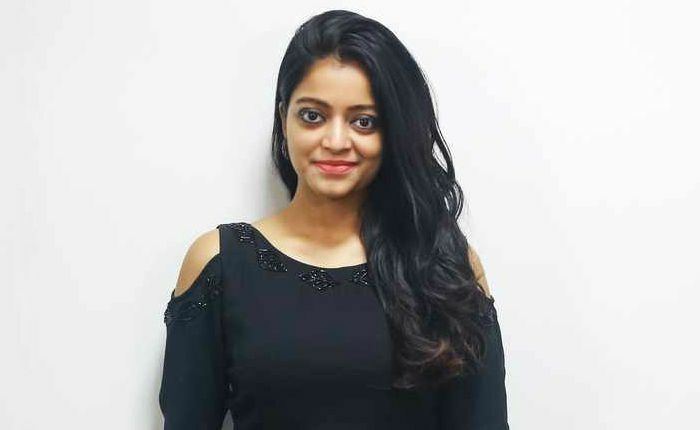 Janani Iyer, an underrated performer in Tamil cinema, shot to fame after she made it to the finals of the second season of Bigg Boss Tamil. The doe-eyed beauty is all set to make it big with her comeback movie (first movie after Bigg Boss) as the Adhe Kangal actress has singed a new film. She will be teaming up again with her Thegidi co-star Ashok Selvan for a romantic thriller film, which will be directed by debutante filmmaker Sandeep Shyam. On the lines of a murder mystery thriller, the film is said to have the right amount of romance. Sandeep, who has until now shot many ad films, is a MBA graduate. He worked in an IT firm before his stint in Kollywood. His love for film-making led him to venture into the creative industry.